Winter is coming closer with its cold days; this means you need to stay warm during this season. So what you can do to face this problem! Could you afford a complete heat system to warm up your space? I guess not, the majority couldn’t afford that due to expensive bills you will pay next. 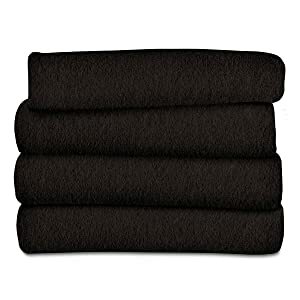 Therefore, you can go for a handy solution that gives you warmth, coziness, and style as well which is to go shopping one of the best throw blankets you can find available out there. You may wonder why a throw blanket is a perfect solution for warmth and coziness; here we are going to tell you the reasons. Throw blankets are the best decorative yet functional elements you can ever have to wrap your body during those cool days and feel warmer, cozier and more peaceful in addition they are decorative to add more elegance and luxury to your decor in a variety of styles, designs, colors and patterns along with various sizes and textures to get your best. So you can choose the one that suits your need and taste, completes your room decor and fits your budget as well. When you go shopping you may feel confused about which one to choose, but there is no need to worry, in this guide, we are going to help you out with that. Let me take you on a journey through the top best throw blanket picks to buy this season and enjoy the best warmth, coziness, and luxury. To know where to buy, all these picks are now available on Amazon to enjoy easy quality shopping. 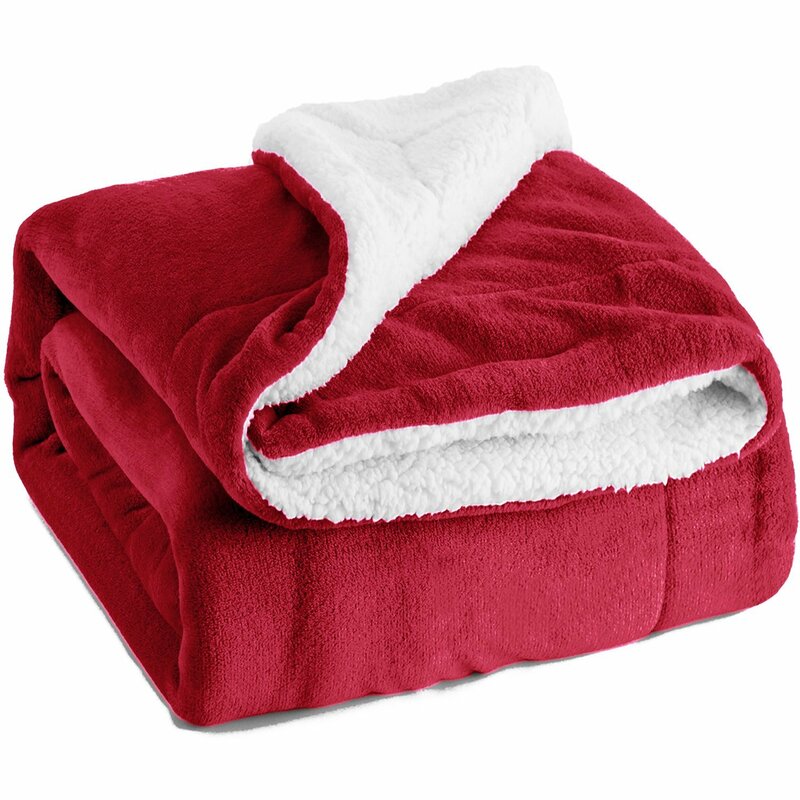 Plush Sherpa Fleece Throw blanket from Bedsure is one of the best designs you can find out there and you will be amazed how functional and luxurious that pick comparing to its reasonable price. 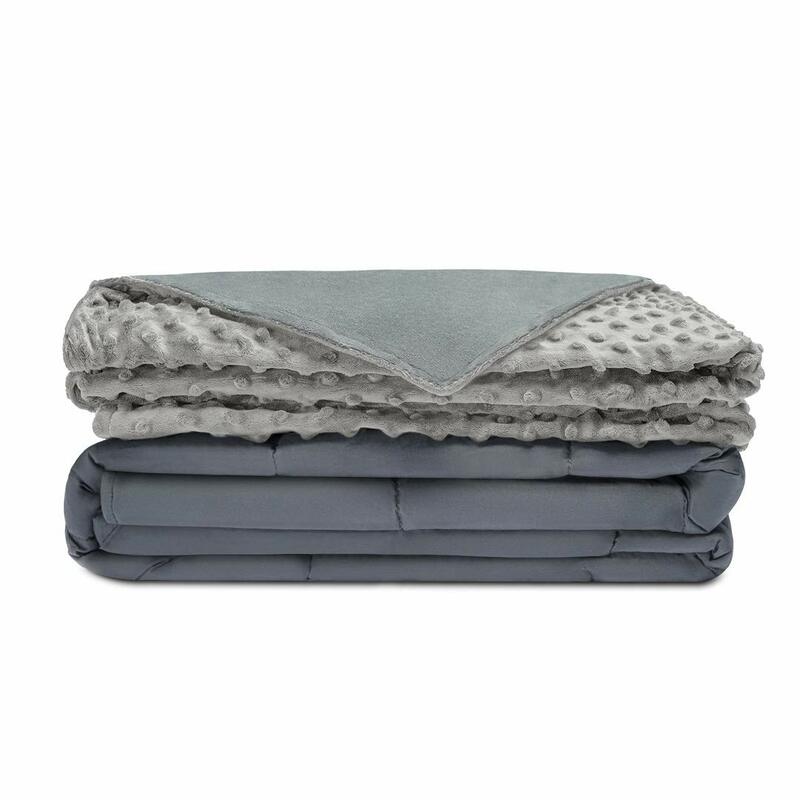 Of course, you will look at the price before anything else this lovely Bedsure throw blanket is affordable you will not pay more than $ 23. As the name suggests, this one is a double face you can enjoy the coziness of both sides. 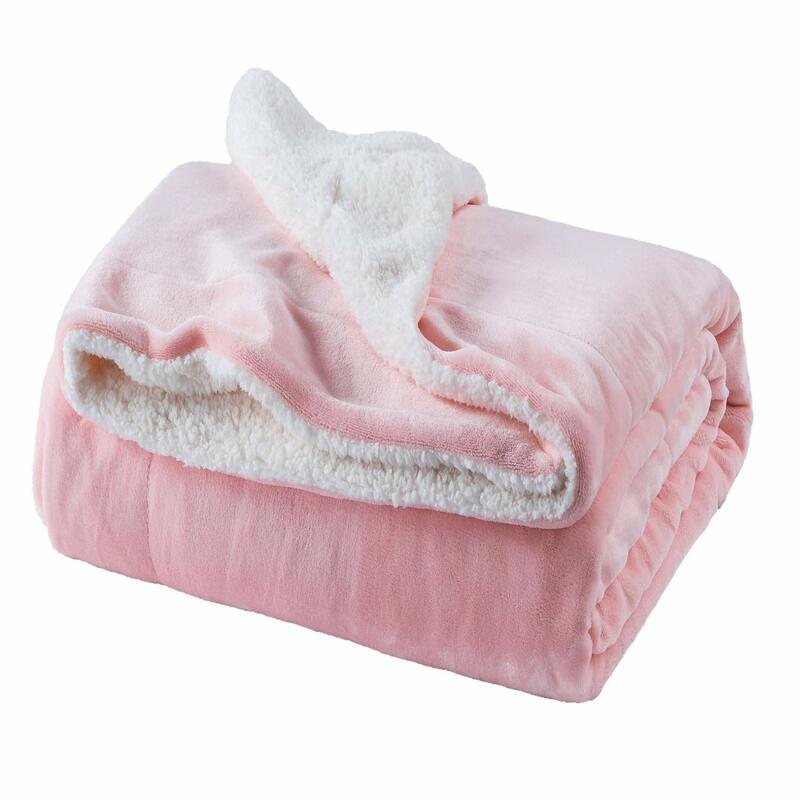 A fluffy and soft fleece side while the other plush sherpa side is also smooth and soft so you can enjoy a maximum level of softness and comfort. when it comes to sizes you will get what you exactly need; whether you need to be warm during watching your favorite show or even while taking a nap on your bed. This pick is available in 4 different sizes a 50” x 60” throw along with bed sizes twin, queen and king. Regardless of your room decor, there are a lot of colors and patterns available and the best thing about this pick is that everyone in your family is going to love it. Never hesitate and go shopping. Not found except it needs well-ventilation when not in use. Cream Longfur Faux Fur Throw blanket with Warm Fluffy Plush from Chanasya is a quality throw you will enjoy using indoor or outdoor. This pick is the definition of how you can enjoy life with comfort and coziness provides more benefits to warm up your body you can use while drinking a cup of coffee at your cozy space on a chair, couch or even relaxing on the bed. 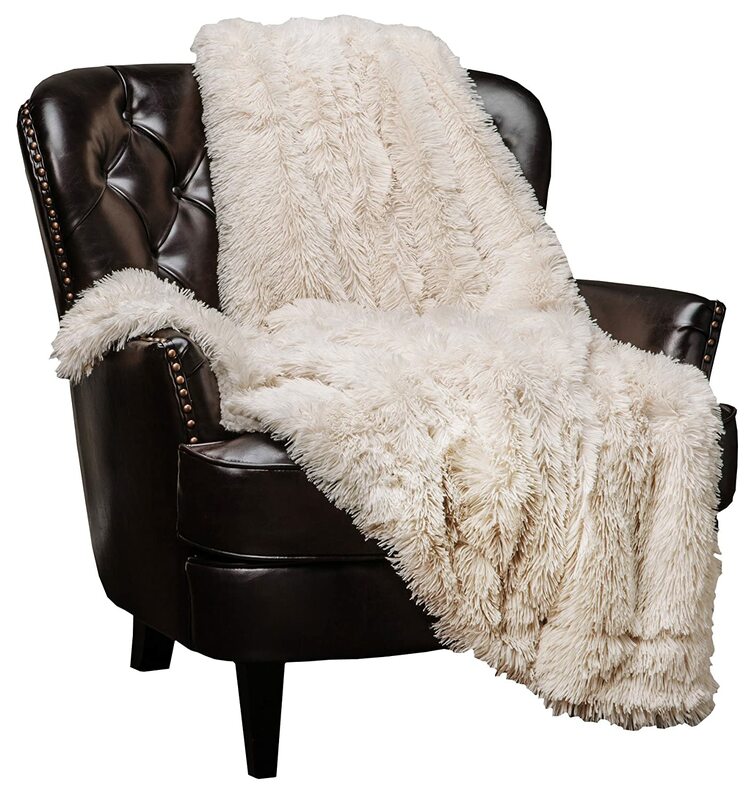 This faux fur blanket adds textures, elegance, and luxury to your space made of high-quality faux fur and for bed, it is designed with 100% microfiber polyester. This one is lightweight and Available in many other colors to suit every decor and taste. 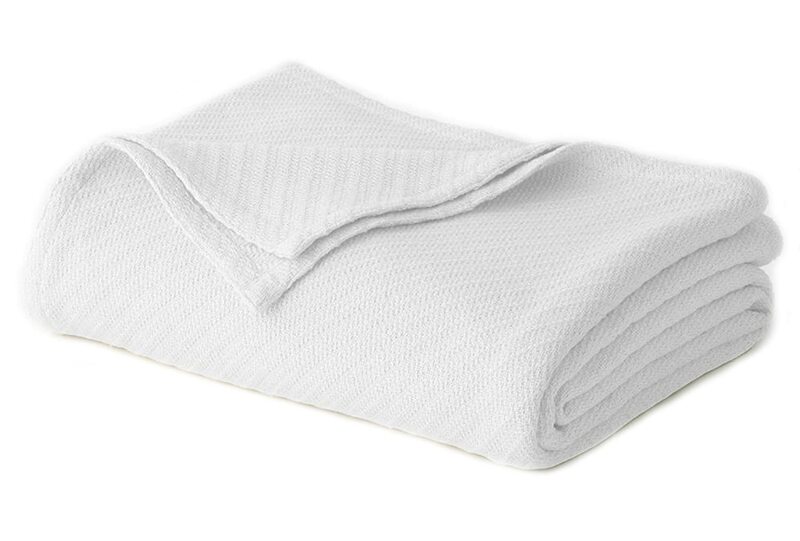 When it comes to use and clean you may think it will be faded or shed but no when cleaning it will be the same as a brand new blanket. Lucky you, it is really easy to clean all you need to use your wash machine with cold water on a gentle cycle and let it dry at low temperature. I ensure you will be completely satisfied with that pick for comfort, class, affordable price and convenience. Another wonderful Pick from Chanasya slightly Similar to the previous pick but with some iconic differences; I mean the Super Soft Fluffy Plush Hypoallergenic Throw Blanket. This adorable pick gives you everything you may ask for; faux fur and fluffy plush with microfiber fabric content in addition to that hypoallergenic feature. This collection means you will get plus warmth, light-weight throw when covering your entire body tightly, safe to your body as well because it is unlikely to cause an allergic reaction and it is a decorative fluffy blanket to adorn your space as much as desired. 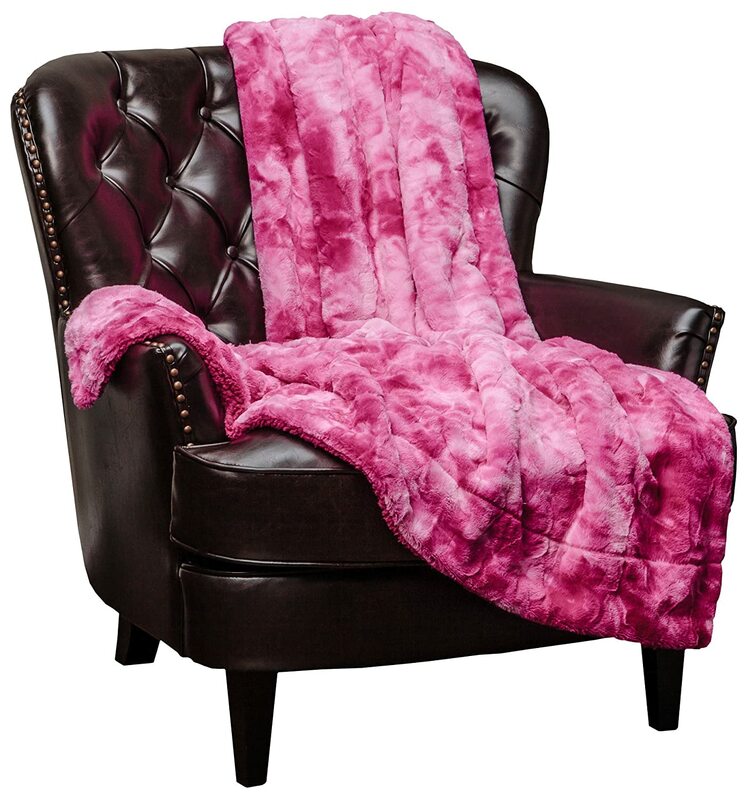 This fluffy blanket comes in dark grey shades along with a wide arrays of colors like black, soft pink to a beautiful dark purple shade and much more to match and mix it freely with your decor as a functional yet super decorative accent while staying at your living room, bedroom or even outside on sunny but cool days; it is perfect to use during winter and spring. 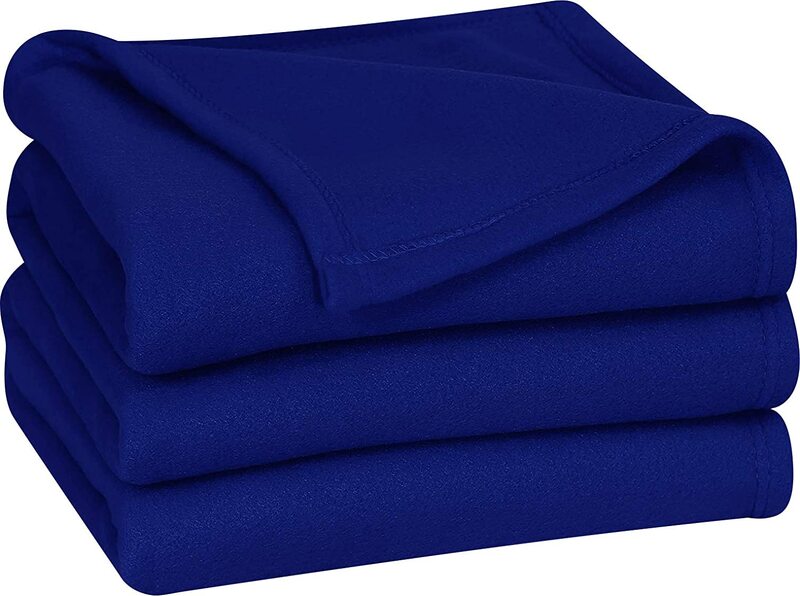 In addition to the easy cleaning and the handy price, you will get a 100% satisfaction GUARANTEE as you will love it for a quality, luxurious and classy blanket. 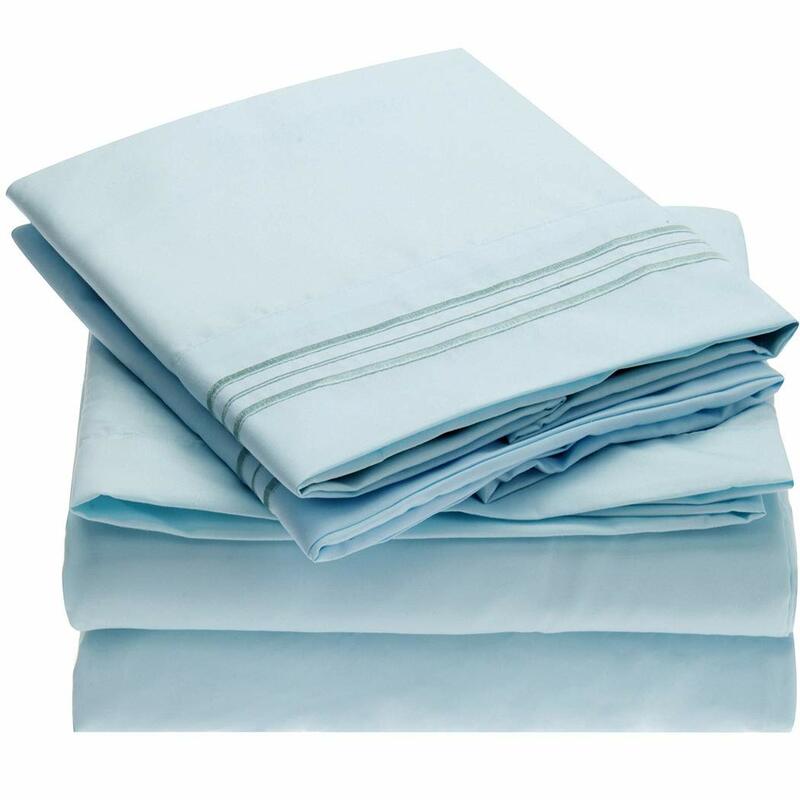 Available also for bed sizes and throw normal size 50″ x 65. 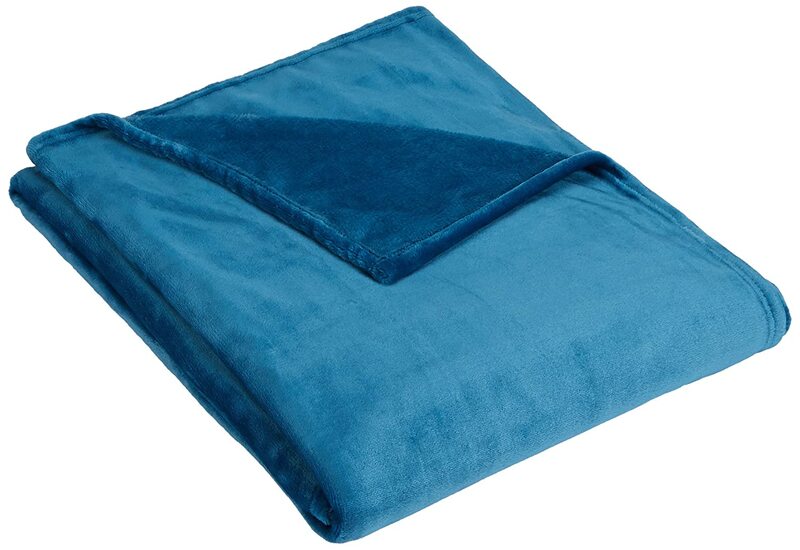 Pinzon Plush Throw Blankets in Velvet is the throw that you buy to enjoy the luxurious touch of soft velvet. 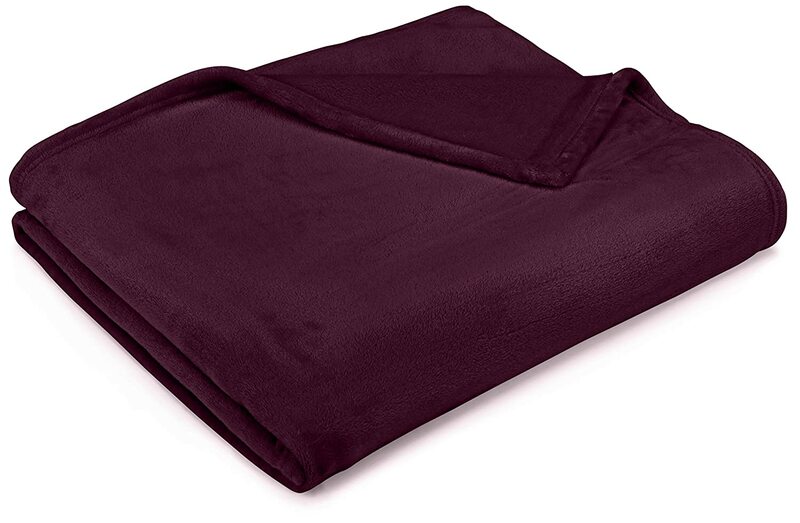 This lovely velvet blanket is the warmest pick when the winter gets colder as it makes a heat trap to hold the heat around your body. In addition, Pinzon makes its design not only to be soft but ultra-soft to be more comfortable and smoother. What about its quality! 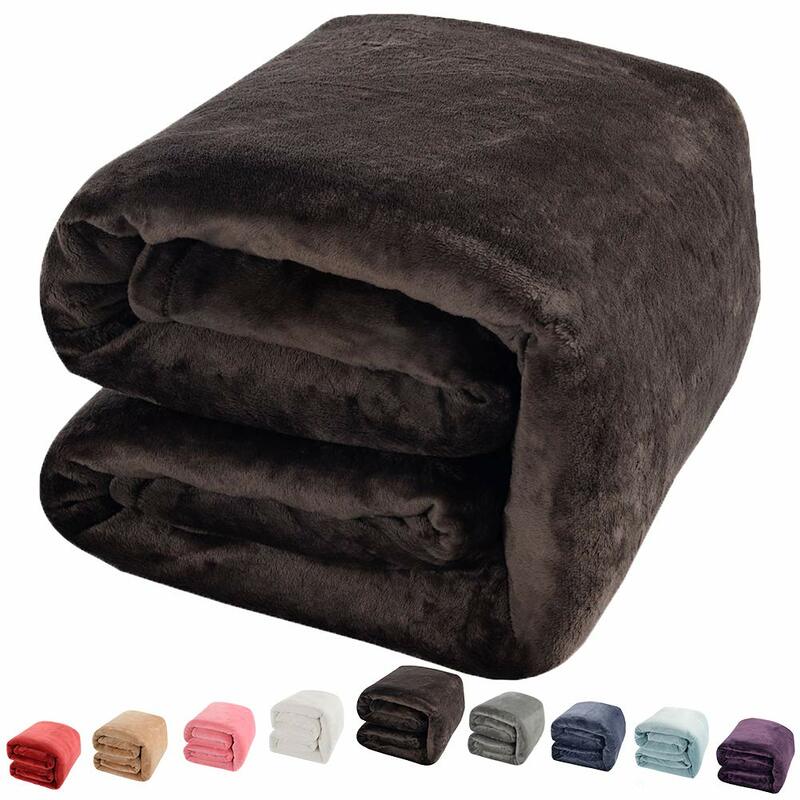 You will be amazed at how much it is really durable thanks to the combination of the high-quality soft velvet Microplush fibers and 100% polyester content. 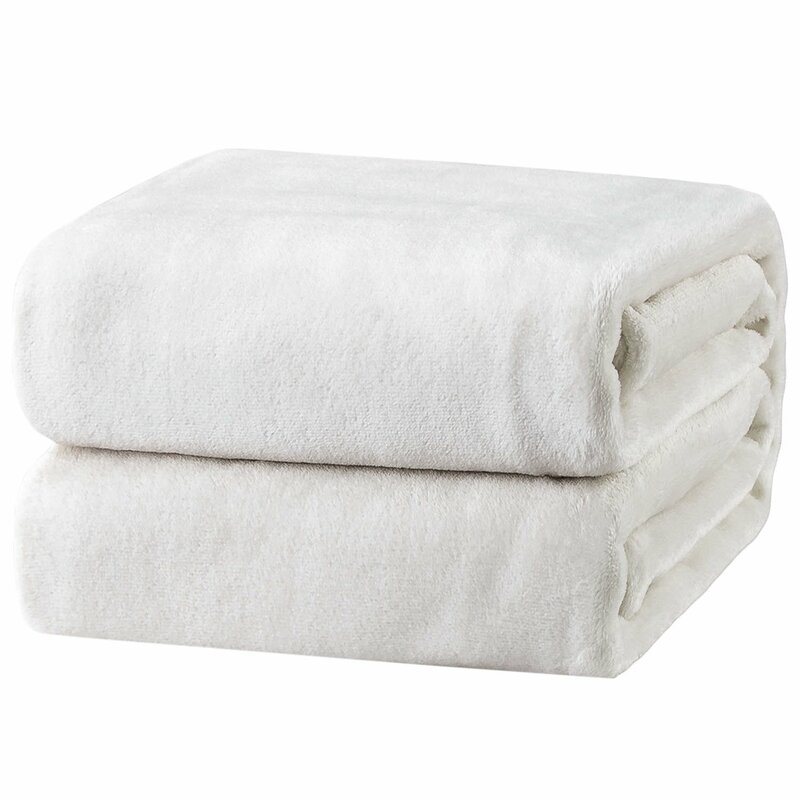 And for a quick, easy, and convenient cleaning, there is no need to be worried; this plush velvet blanket will find its way into the washing machine and come out to dry without any accidents may damage it. You will end up happy and satisfied with 5 stars feedback I ensure you that. 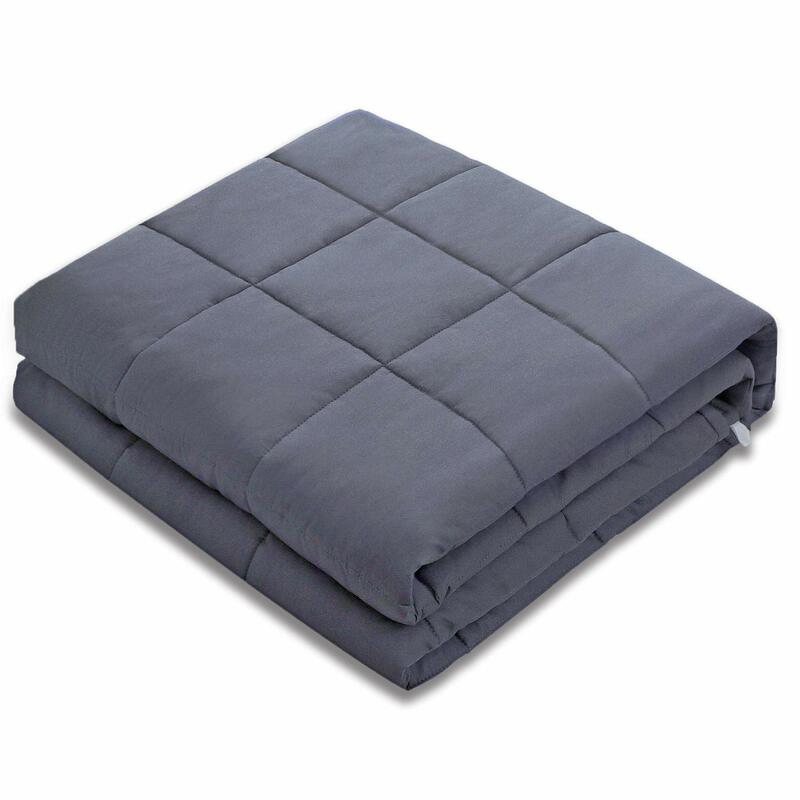 It is available in throw size, and twin, full, and king bed sizes to get your favorite. 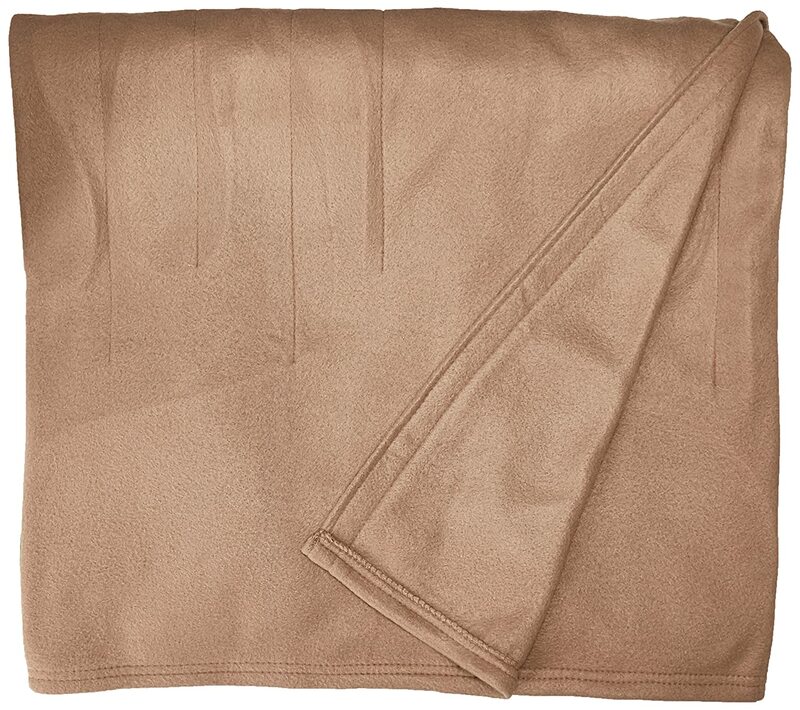 This lovely velvet throw blanket comes in various shades of colors from neutral to more vivacious and richer shades such as ivory, chocolate, burgundy and more. Moreover, we ensure also it is safe and meets environmental standards for textiles. 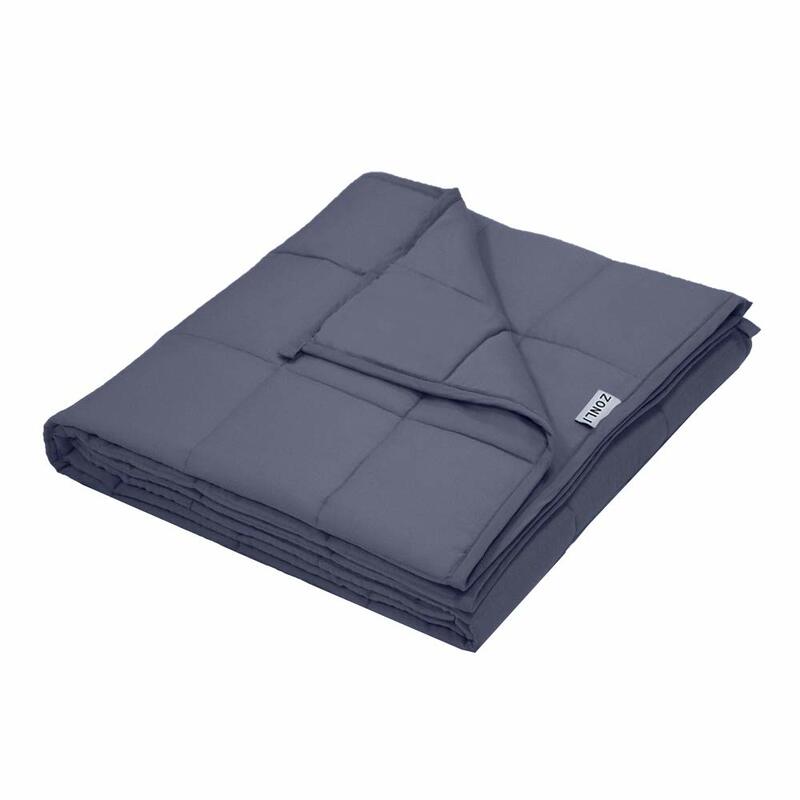 Sunbeam Fleece Heated Throw Blanket is a top seller and best electric pick! This pick is for the people, who feel always cold and need something adjustable to be warmer as you need. 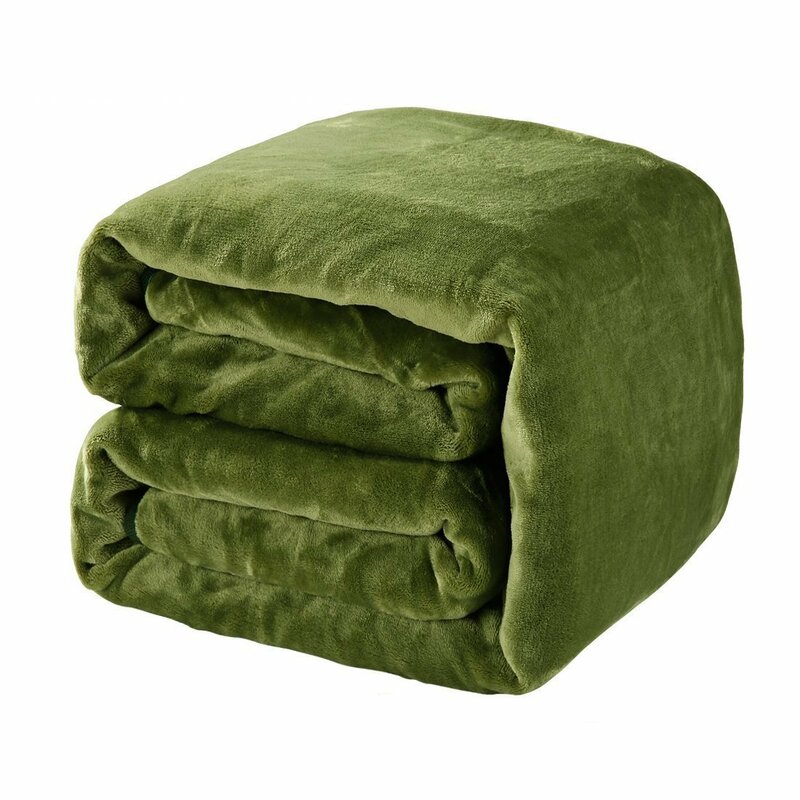 This heated throw from Sunbeam provides you with the best relaxation when having a cozy seat on your sofa or recliner and anywhere else you love. 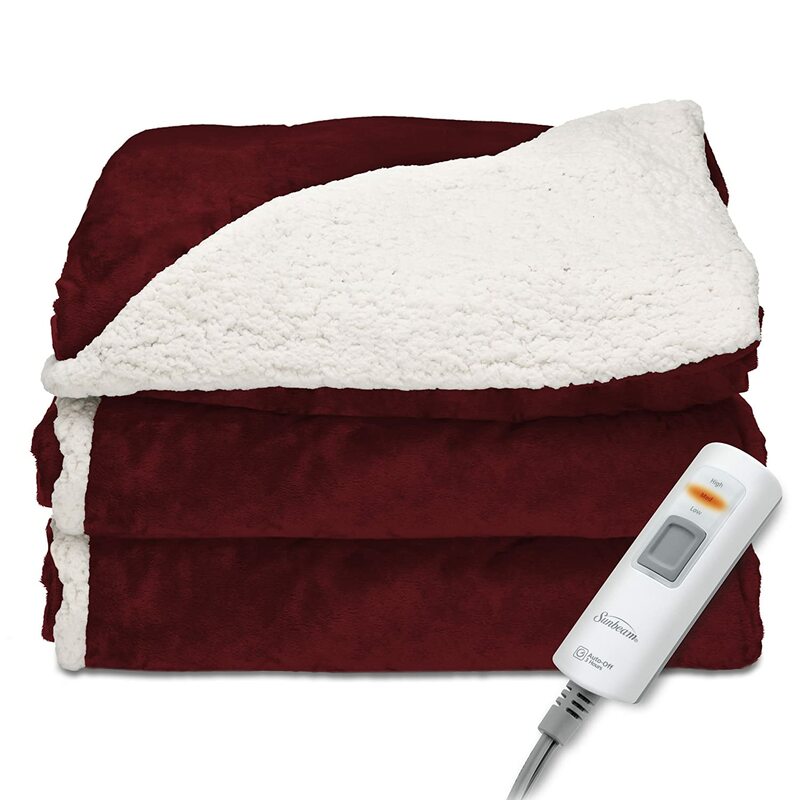 It features 3 heat levels which are auto-adjustable to fit your body and even room temperature so you will never feel cold with this blanket wrapping your entire body. 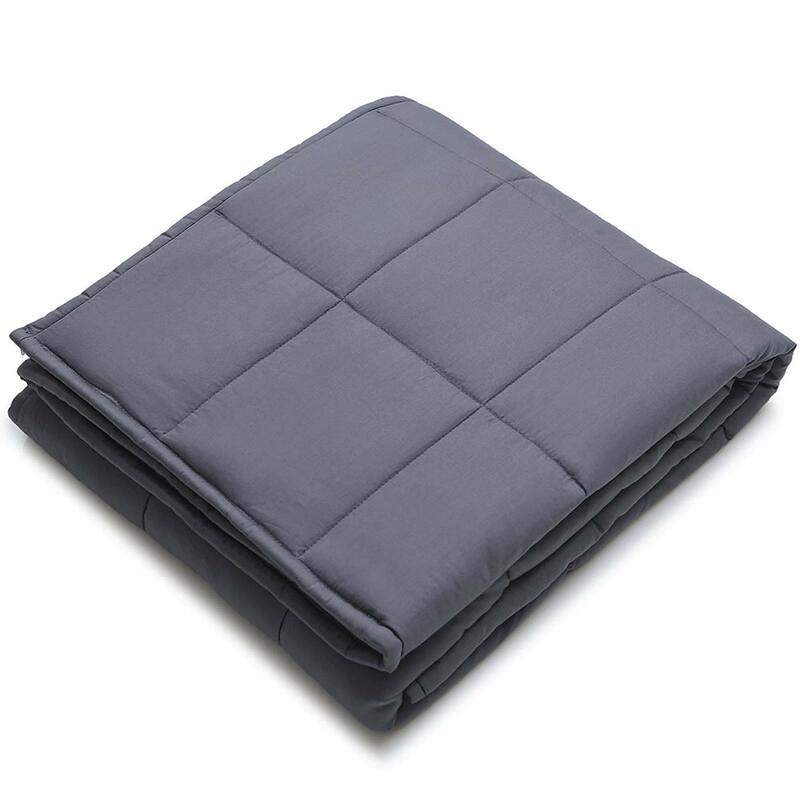 This incredible throw is made of soft fleece and 100% polyester, don’t stop reading, there is still more, it has a lighted controller with 3 settings and an auto-off-control for the electrical blanket to be sure it will never stay on the whole day along with a six-foot power cord. 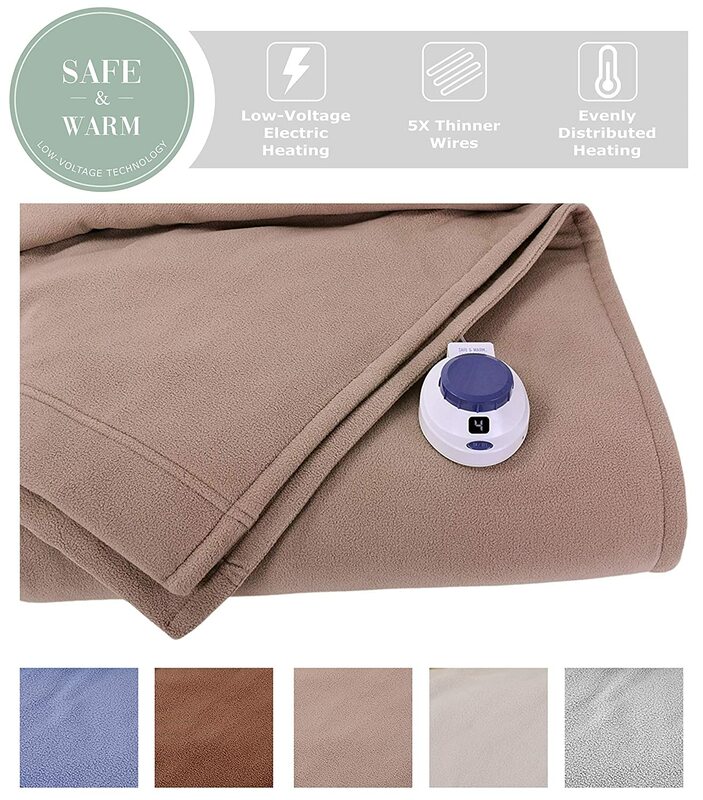 Its functionality also is wonderful to cover your entire body from head to toe with its 50” x 60” size and this heated blanket is also easy to clean into your washing machine. 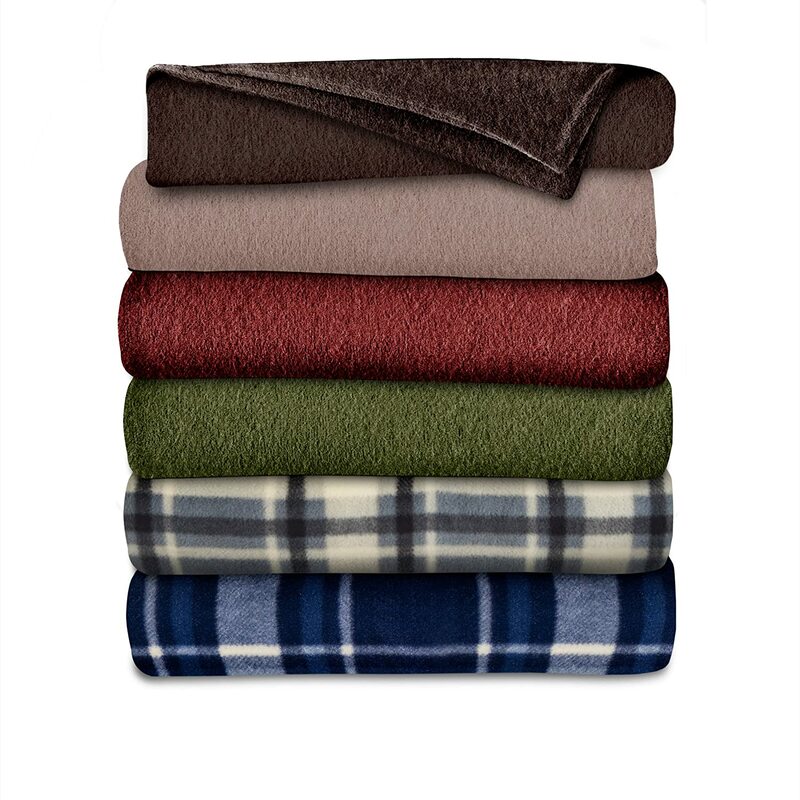 Sunbeam Fleece Heated Throw Blanket collection never miss to meet the decorative purpose; this lovely pick comes in various colors and patterns like a beautiful walnut color, garnet or beige along with adorable patterns including zebra-black, plaids and more. With this pick, you can enjoy comfort, elegance, warmth, and peace of mind. 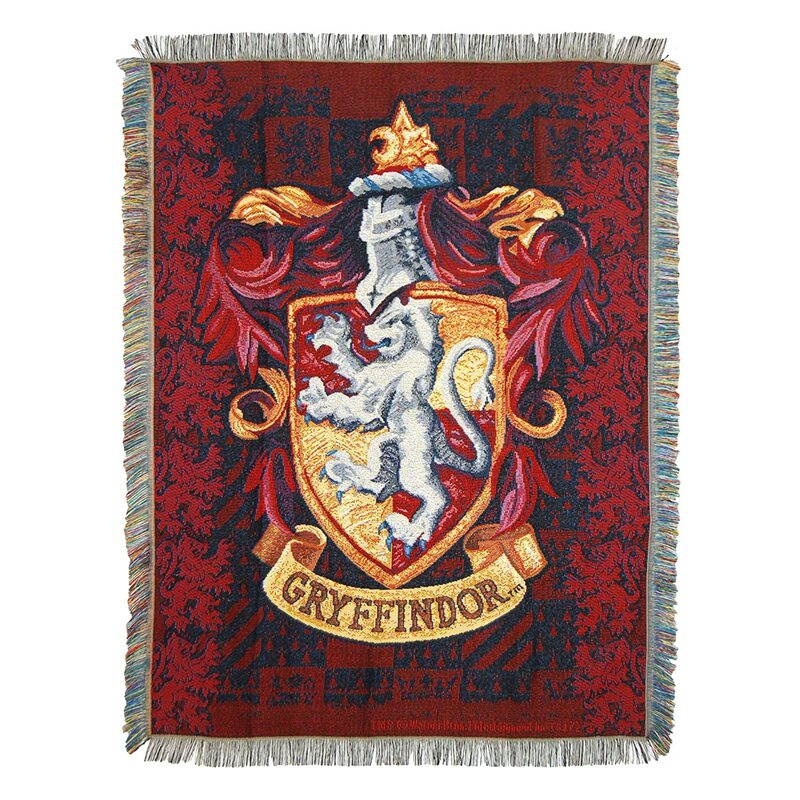 Harry Potter, "Gryffindor Shield" Woven Tapestry Throw Blanket, 48" x 60"